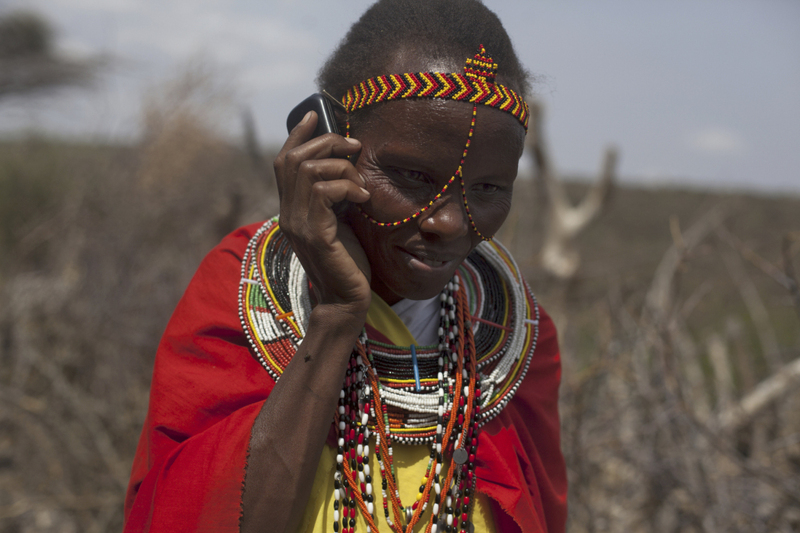 Photo: Mary Kiperus, community health worker, uses a mobile phone for reporting to the local nurse. Leparua village, Isiolo County, Kenya. February, 2014. Christian Aid/Elizabeth Dalziel. The objective of the Communications Technology and Security Risk Management project is to begin an important conversation towards a better understanding of the specific nature of the security threats created by the digital revolution, and the implications for the security risk management of humanitarian staff and programmes. The second publication of this project brings together 21 authors who analyse in 13 articles how communications technology is changing the operational environment, the ways in which communications technology is creating new opportunities for humanitarian agencies to respond to emergencies, and the impact that new programmes have on how we manage security. This project aims to begin a conversation and to engage the humanitarian community in a debate about the opportunities and challenges that communications technology brings for the security risk management of staff and programmes. Your participation is very important, and we are seeking contributions for future articles. We would love to hear your ideas!